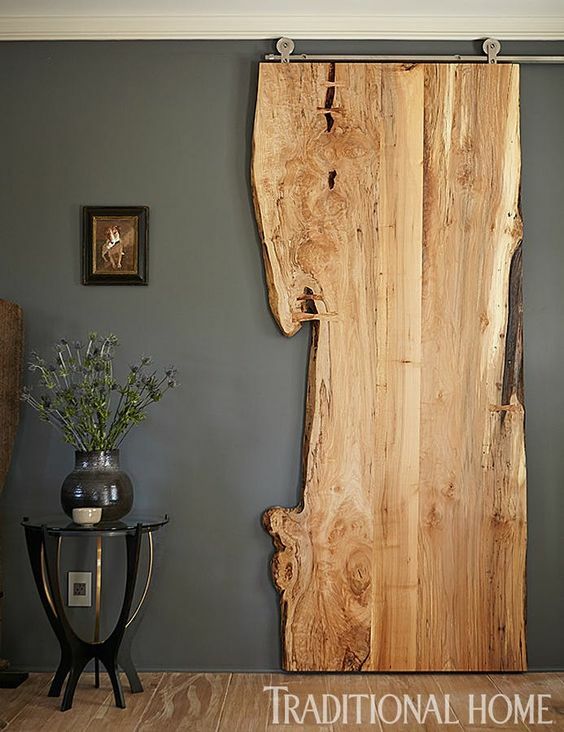 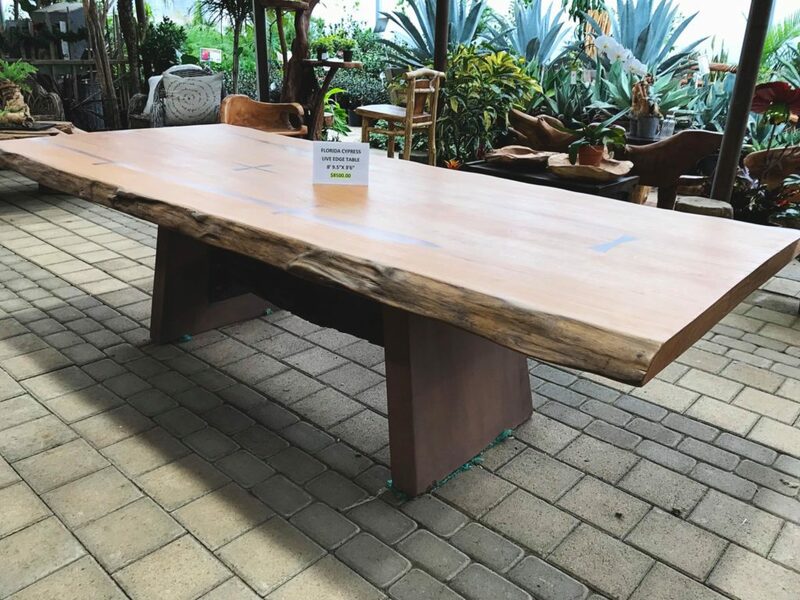 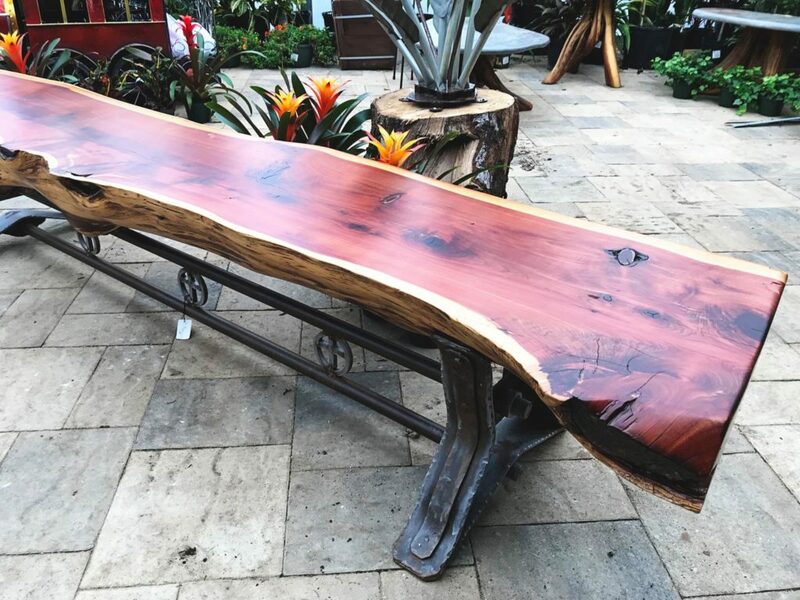 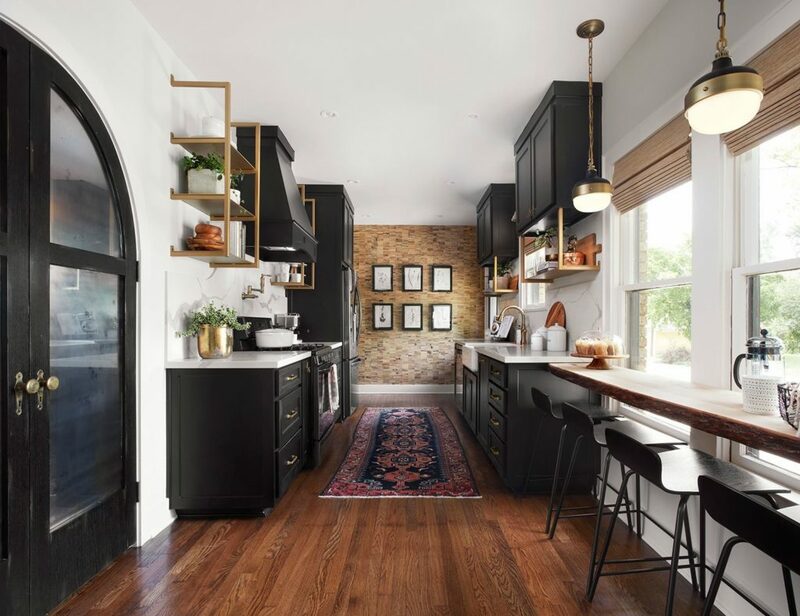 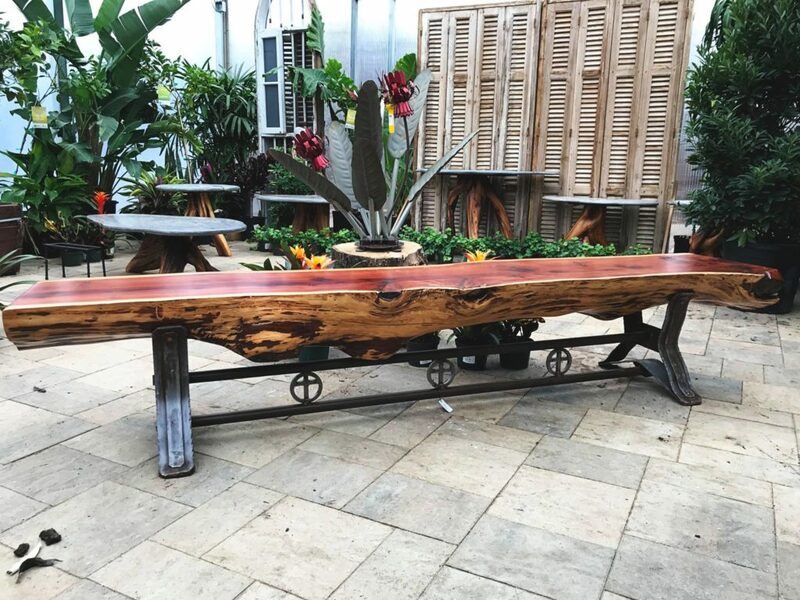 Live edge wood furniture and custom home design pieces have been around since the 1940’s, but in the past few years have become a growing interior design trend. 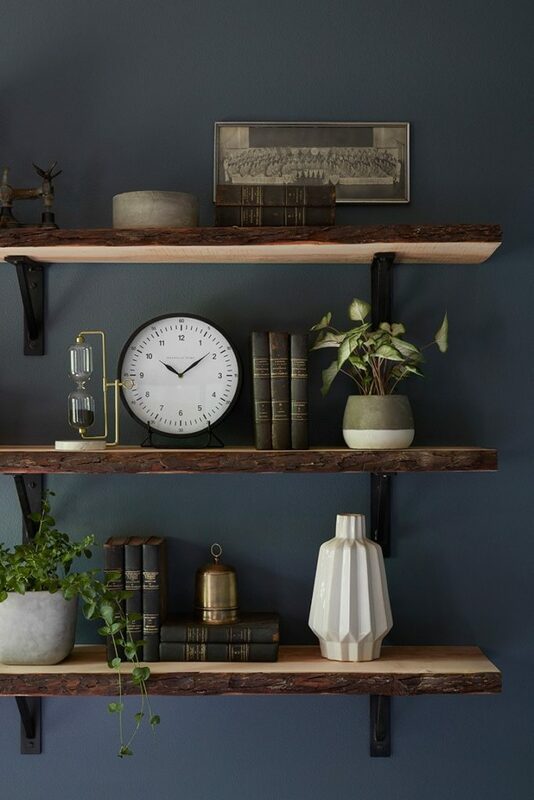 You can see the pieces displayed everywhere from Traditional Home and home design publications to a recent episode of Fixer Upper on HGTV. 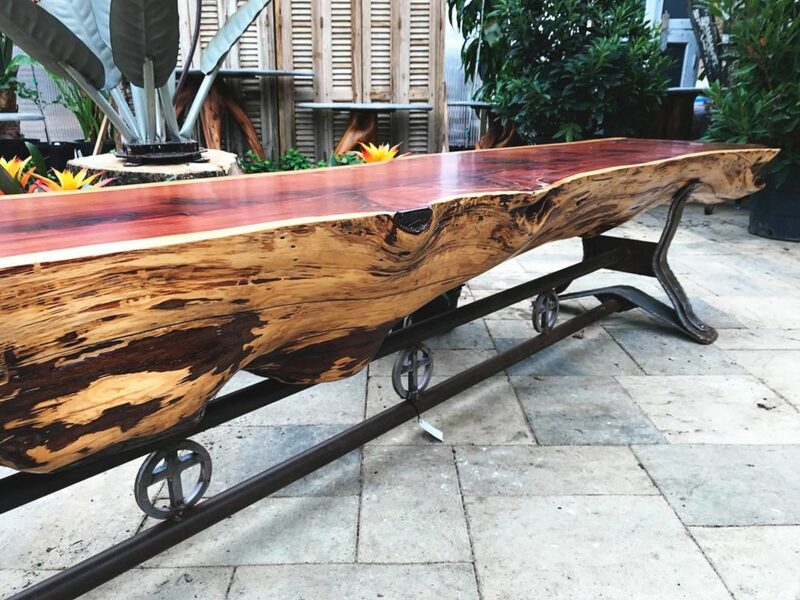 It’s a gorgeous and unique way to create custom furniture and one of a kind home installations. 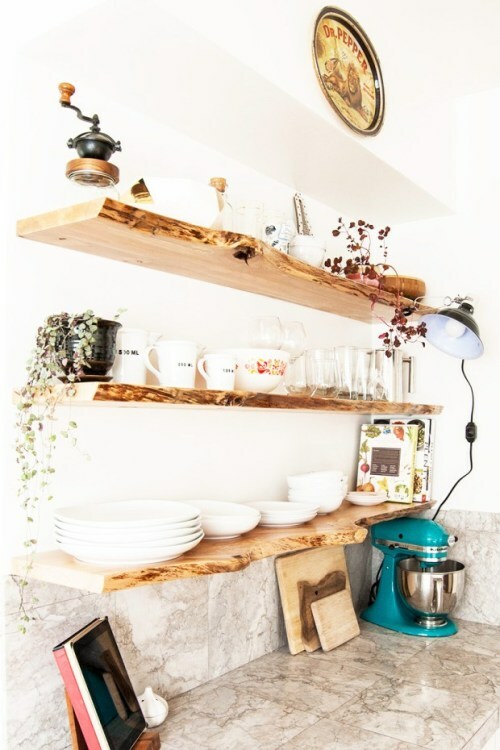 From shelving, to countertops, furniture, mirrors, wall hangings, light fixtures, the possibilities goes on and on. 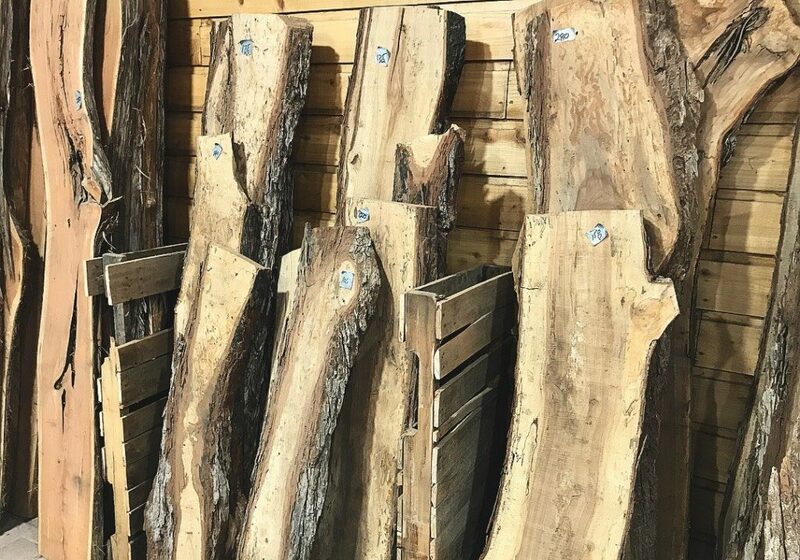 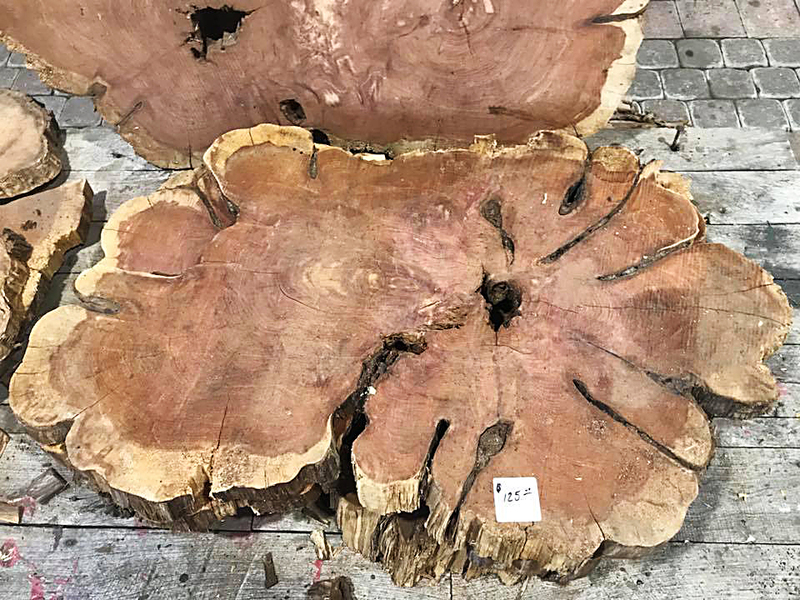 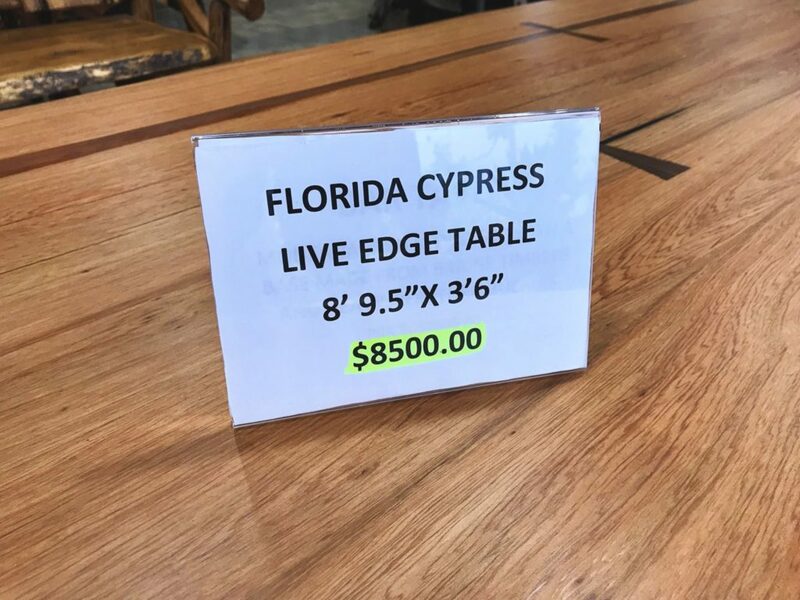 We pride ourselves in having a huge selection of live edge wood slabs as well as some awesome live edge furniture in our 13,000 square foot home decor shop in Keller. 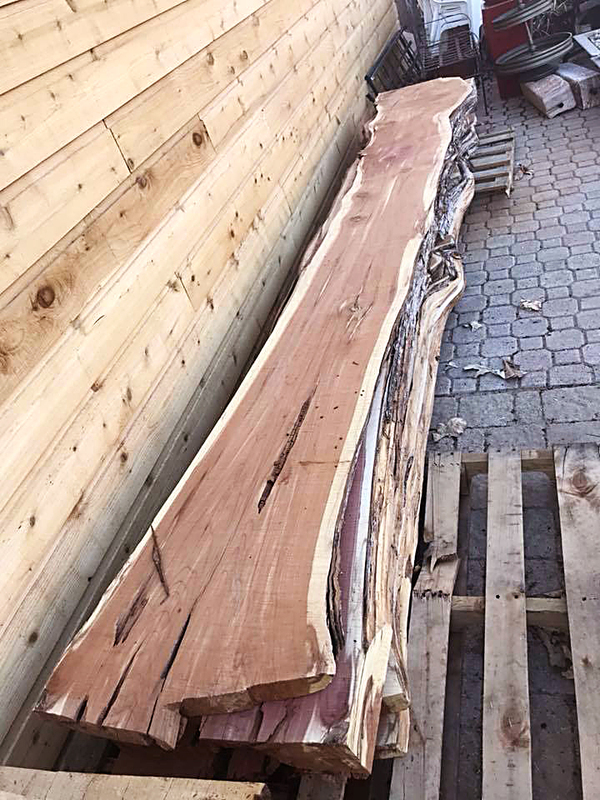 Whether you need the pre cut lumber, or need someone to take the lumbar and turn it into your live edge vision we’ve got you covered! 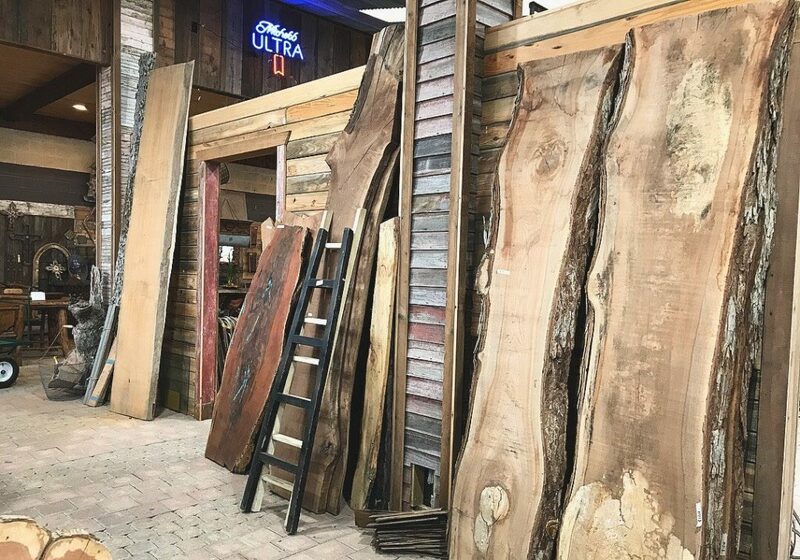 We have tons of shapes, sizes, cuts and colors, and even if you don’t see exactly what you are looking for, we can get it. 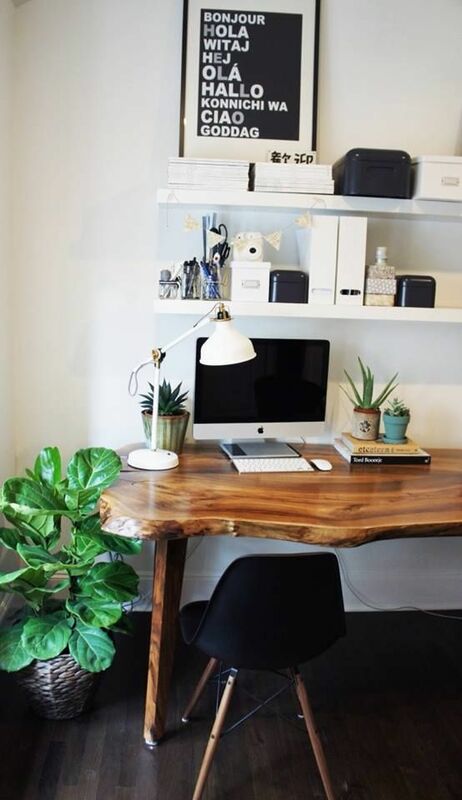 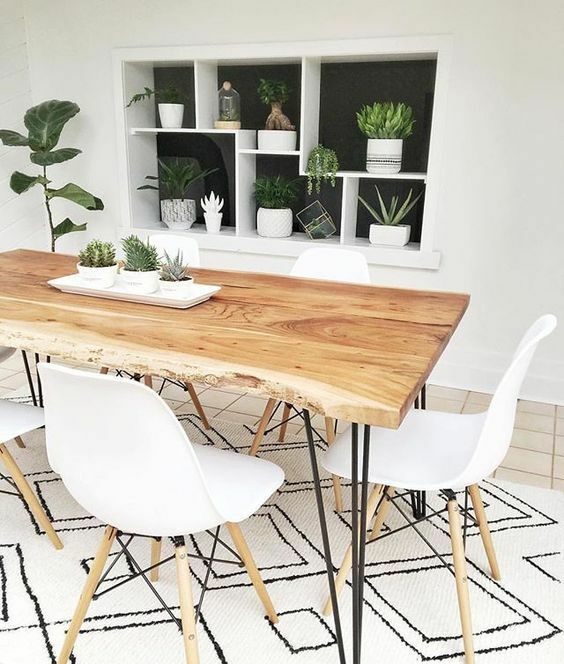 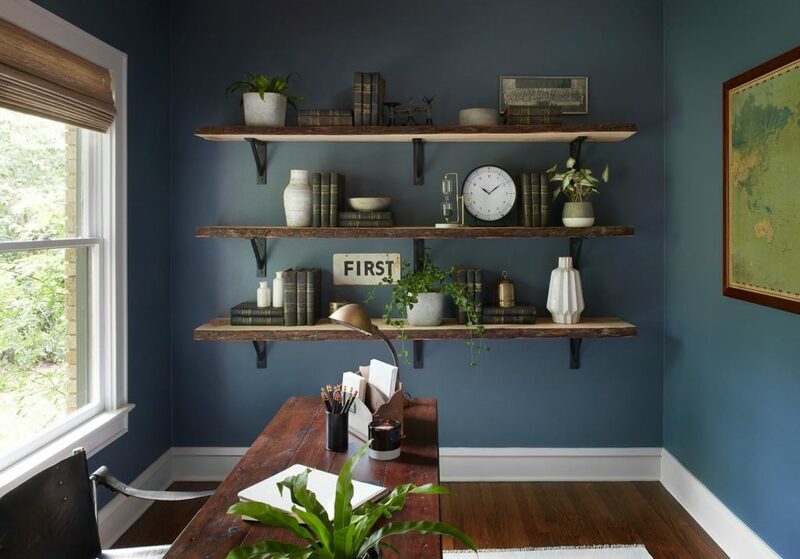 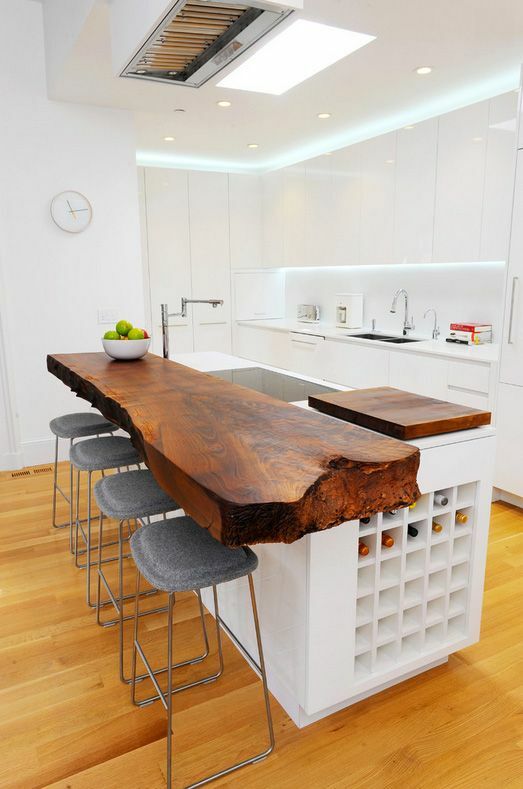 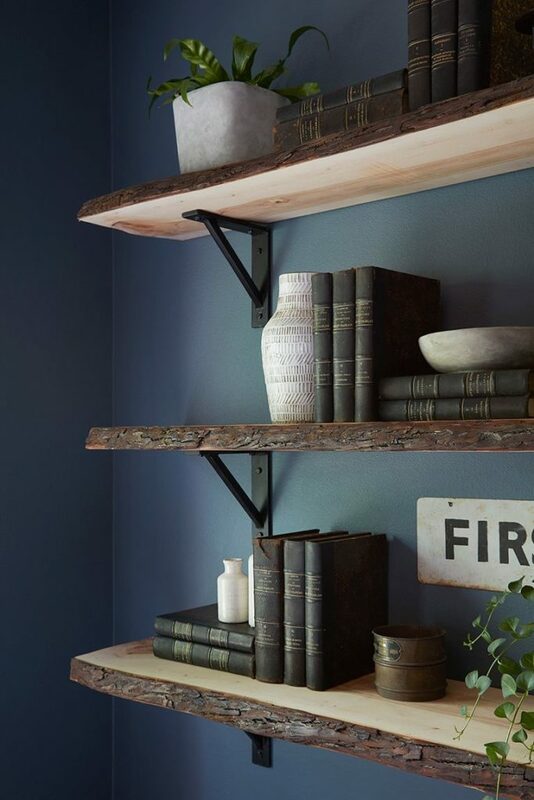 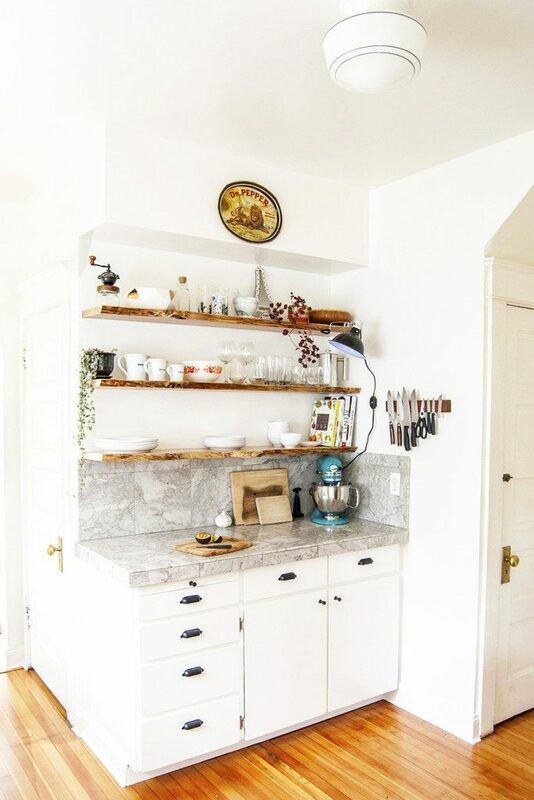 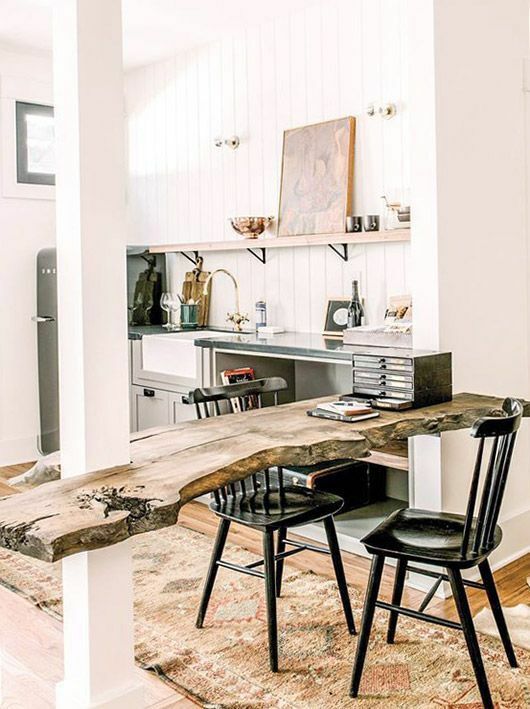 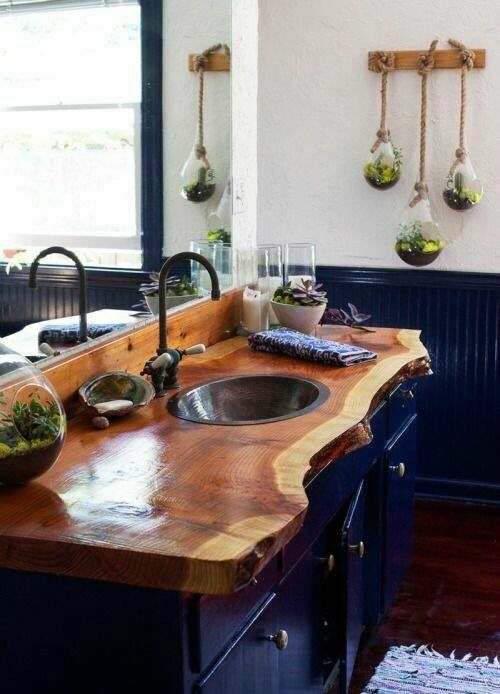 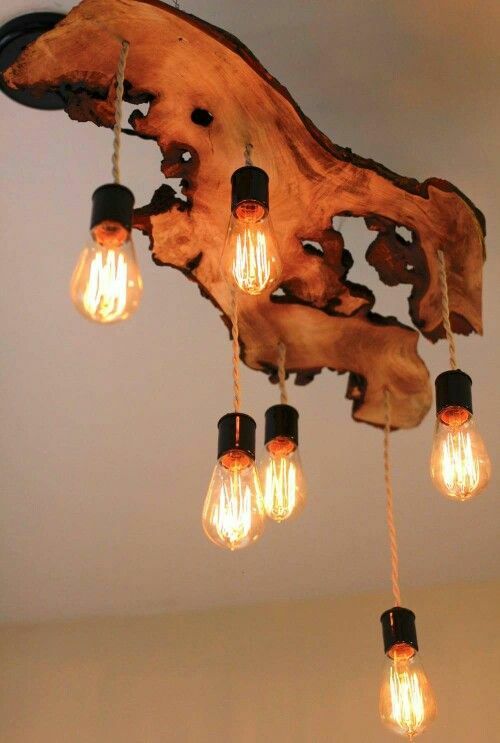 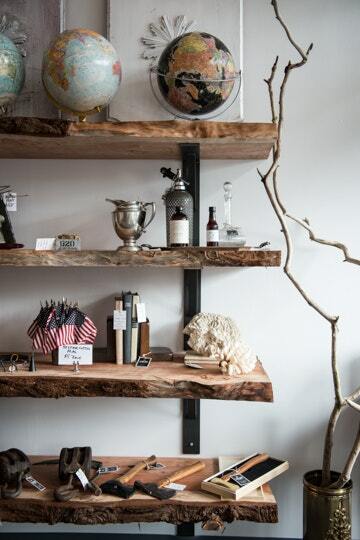 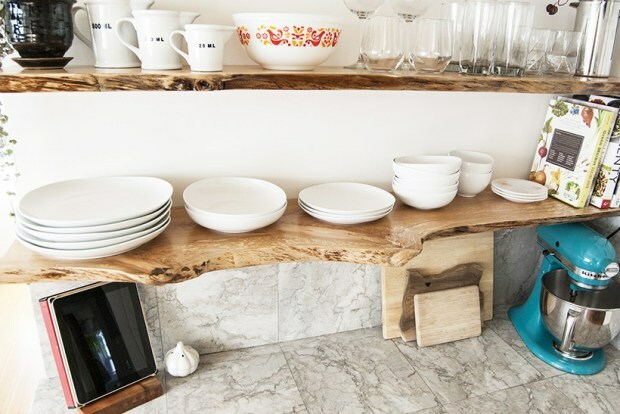 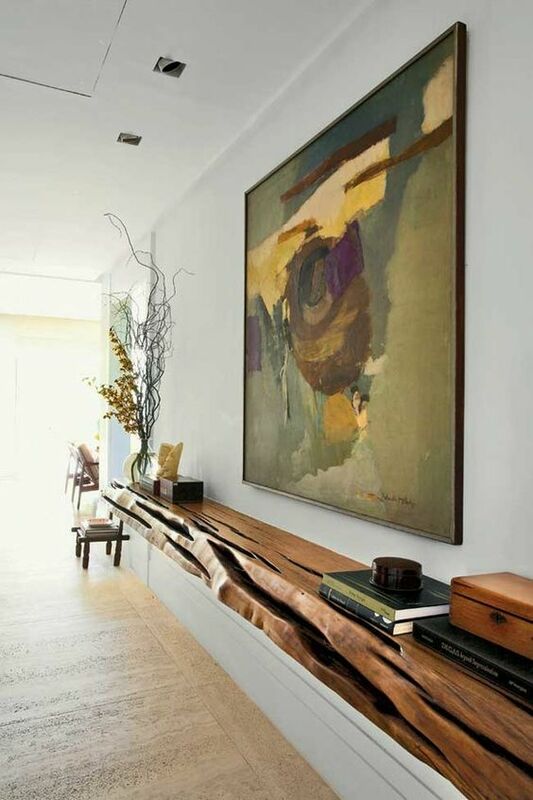 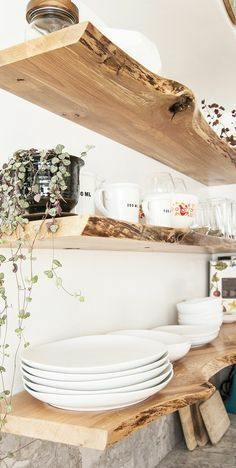 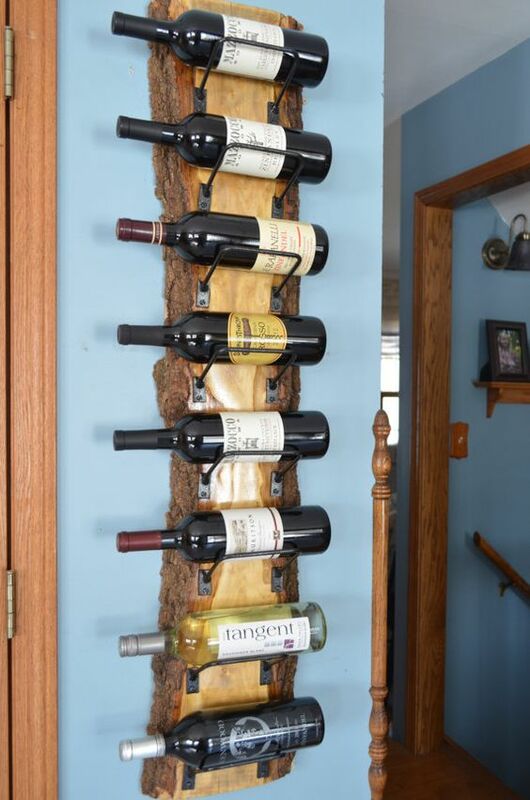 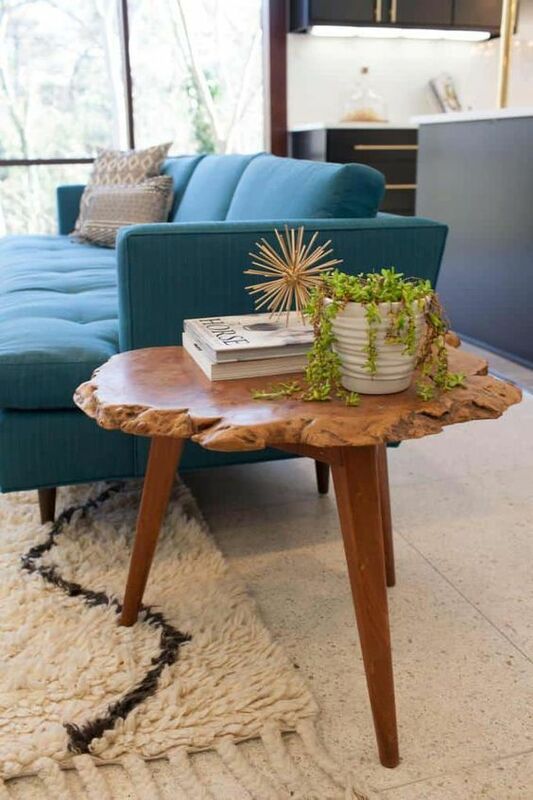 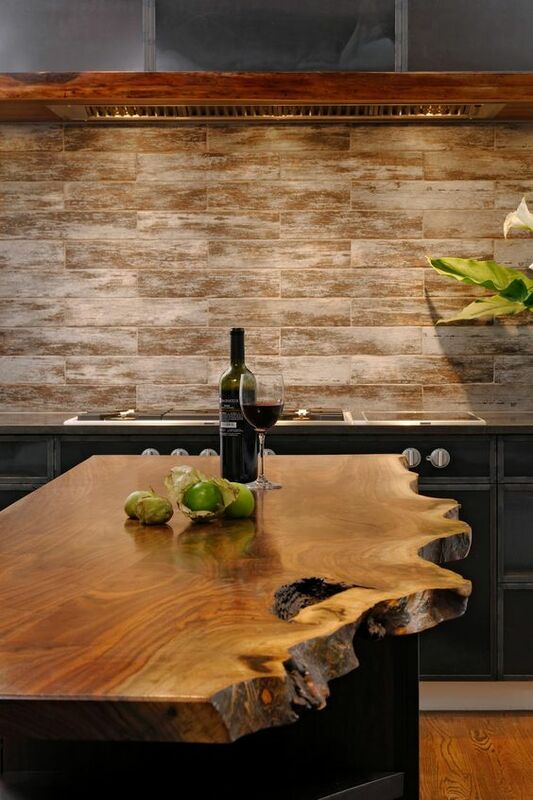 We love seeing how people use live edge wood in their homes and even have a wonderful Pinterest board we are always adding to of creative ways people have incorporated the trend into their spaces. 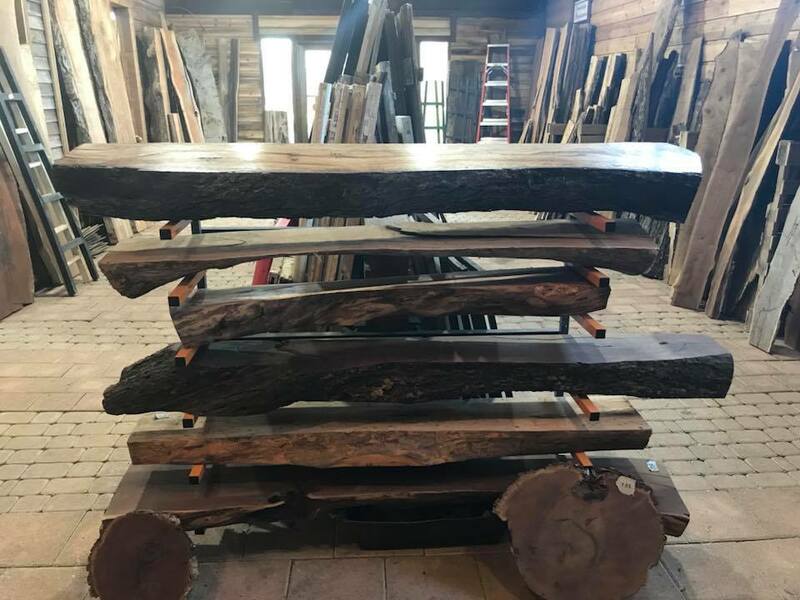 Here’s a small sampling of the live edge lumbar we have in our store. 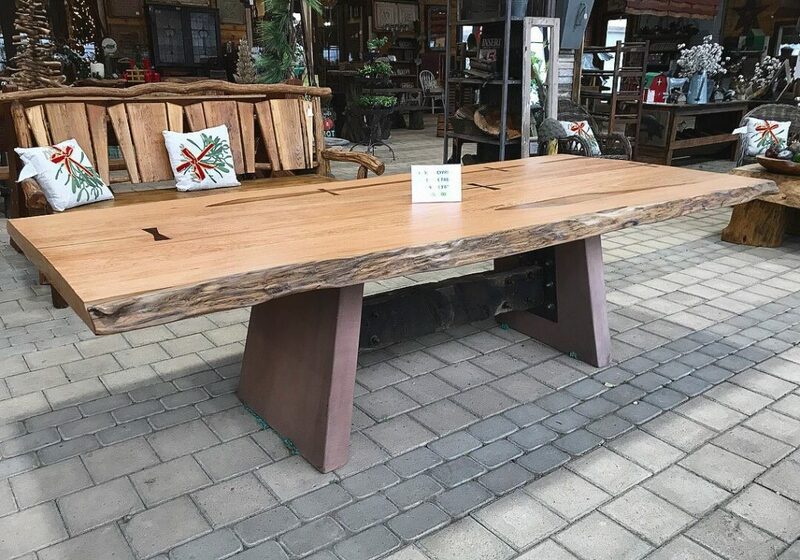 Come by and see us at Landscape Systems of Texas, 1823 Keller Parkway in Keller, Texas. 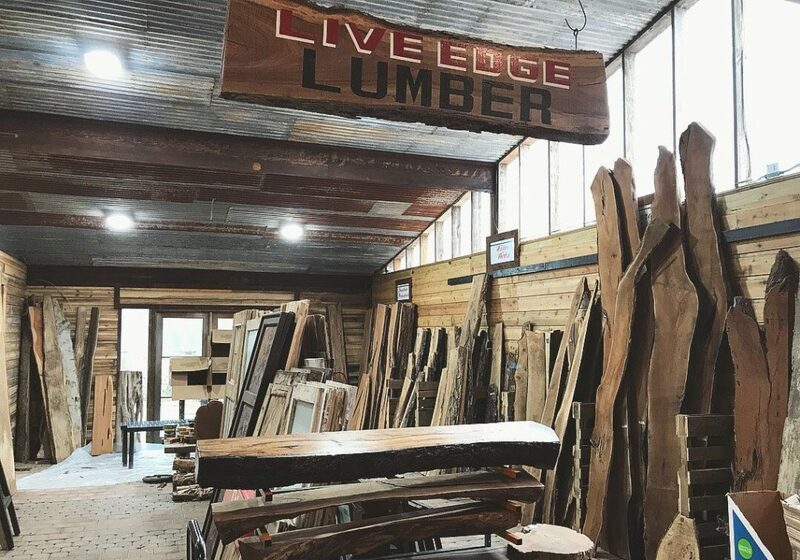 We are just where Southlake and Keller meet and Southlake Blvd. 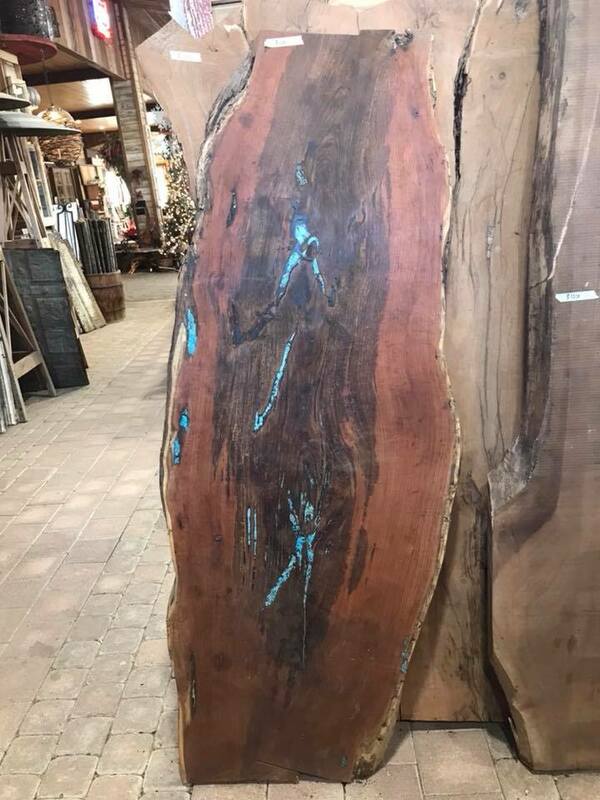 turns into Keller Parkway. 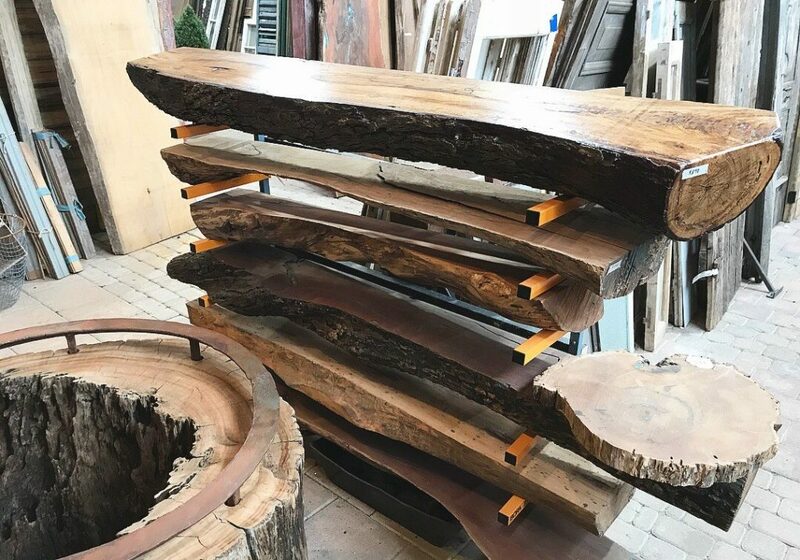 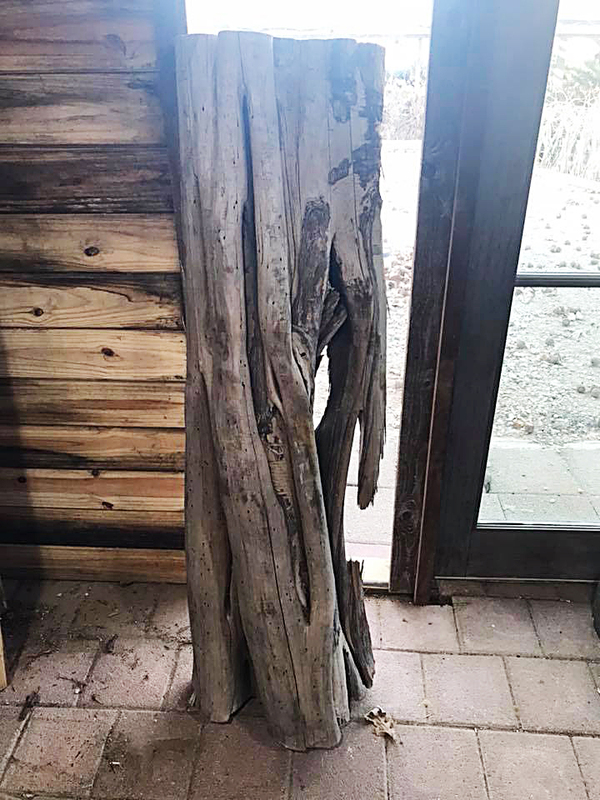 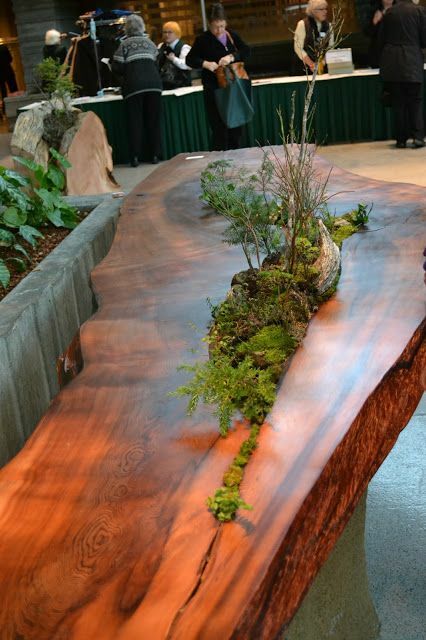 Here are some of the wonderful live edge wood inspirations we have found from Pinterest, you can follow this link to see them on Pinterest.